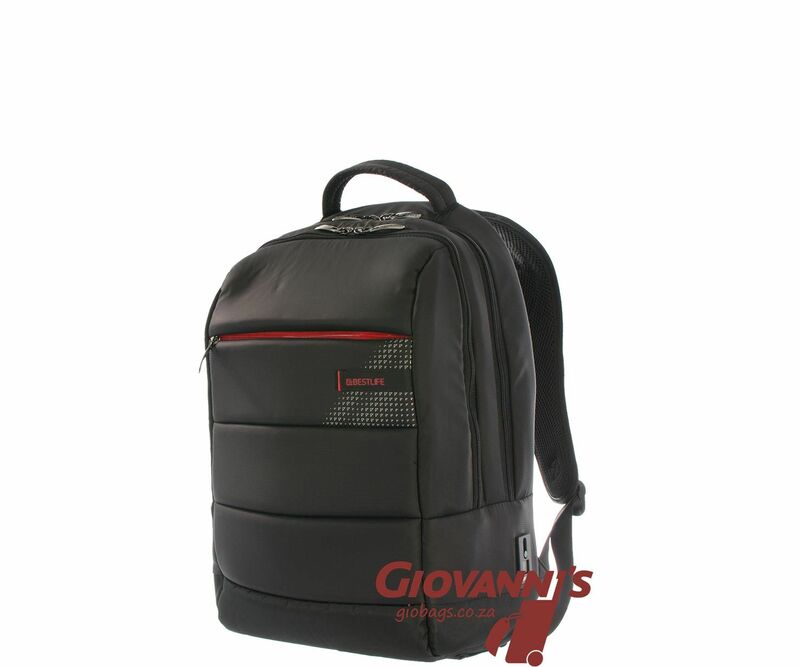 Solid good looks and large capacity make this Bestlife laptop back pack a must-have accessory for everyday use and special occasions. 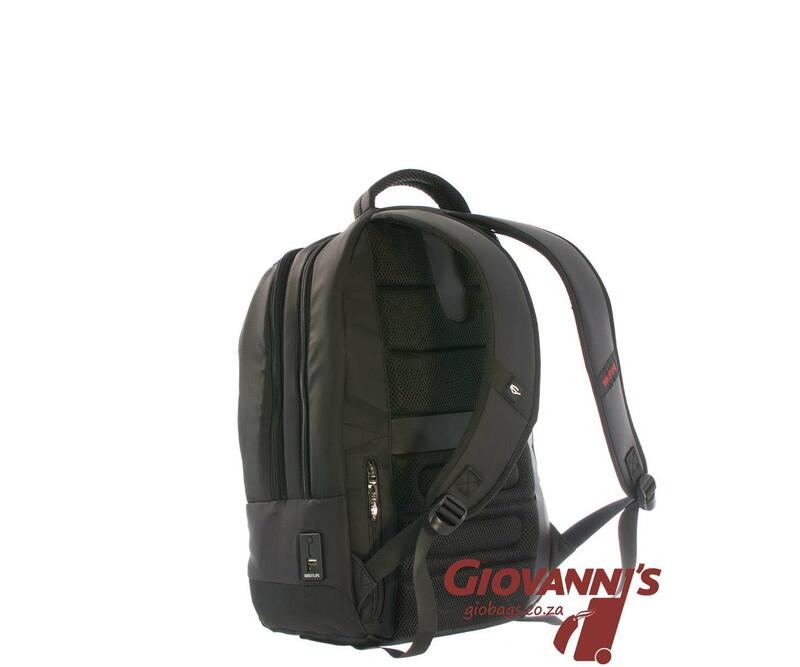 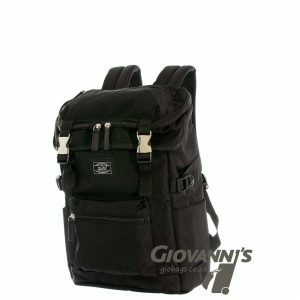 Designed with portability and style in mind, this Bestlife 15.6 Inch Laptop Back Pack is perfect for on-the-go users. 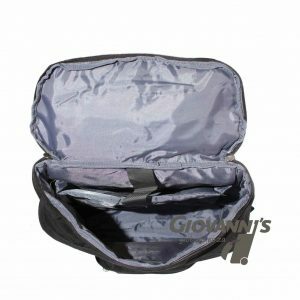 Inside pocket compartments adds to its touch and keeps laptops and tablets protected and easily accessible. 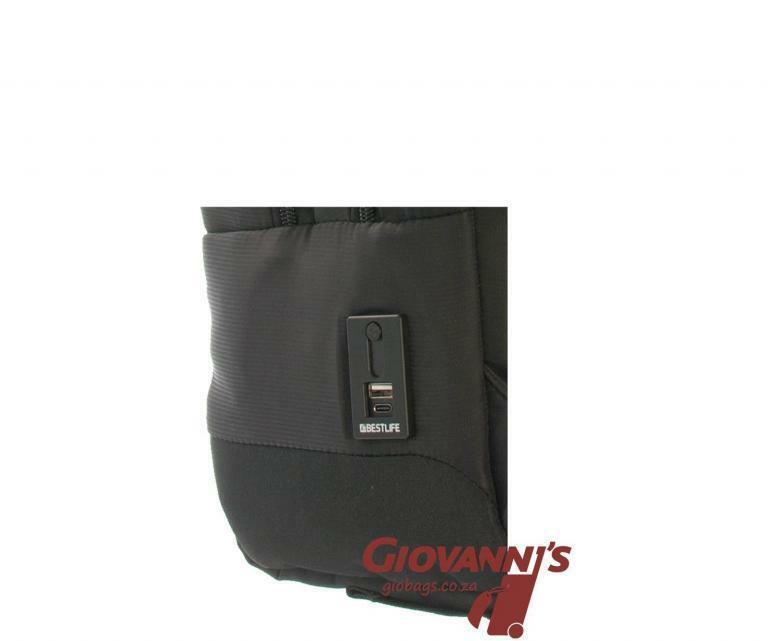 Keep personal contents private with secure zippers. 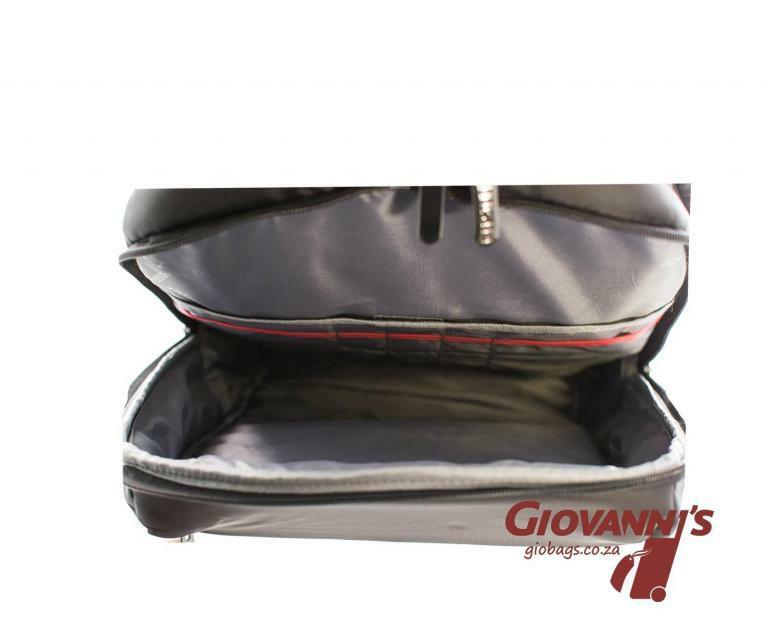 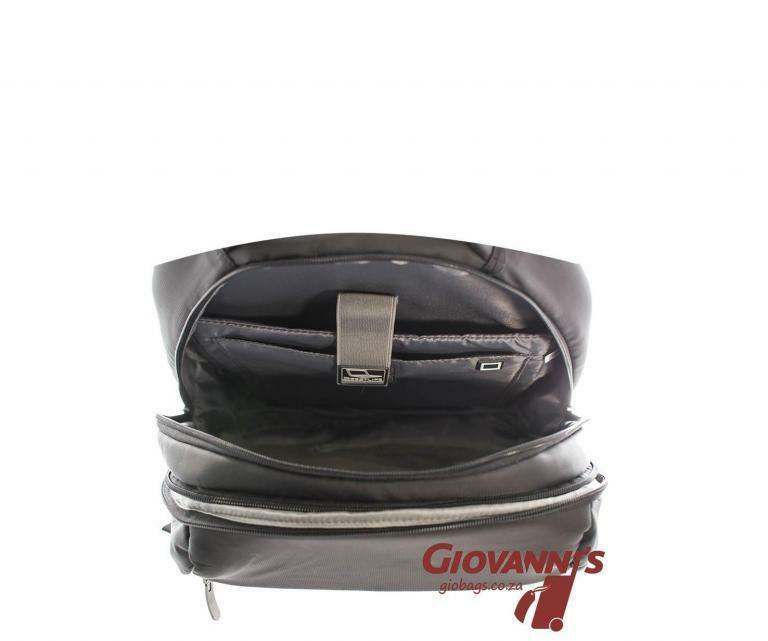 The back has a security pocket to store items like wallet, phone, keys etc.. thereby minimising the chance of casual theft. 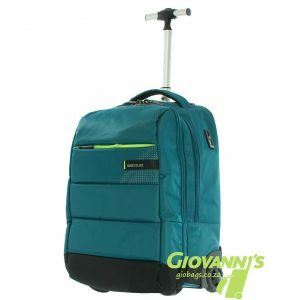 The Bestlife laptop backpack is manufactured from smooth, padded and silky lightweight nylon that will ensure comfort throughout your day.